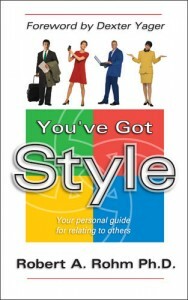 “You’ve Got Style” is a very quick read! 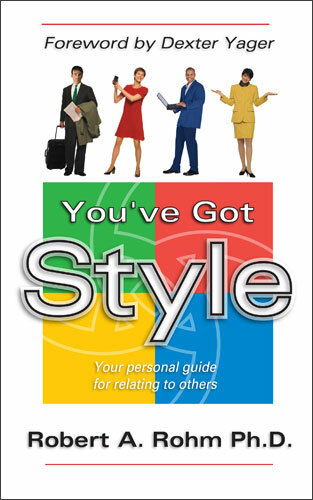 This book is your personal guide for relating to others. This entertaining and informative manual will help you to understand the needs of others in order to achieve success by understanding yourself and others. It also will help you be able to build better relationships and more productive teams. Keep this book handy as a great, quick reference guide to effectively developing yourself as well as mentoring other team members. Dr. Rohm highlights the principle that we cannot change other people, but we can change our perceptions of other peoples. Format 8,5″ x 11″ x .5″.